Big news this week for us, as we launched our Patreon campaign. You can check it out here and get all the details. Thank you so much to everyone who supports us, we really appreciate you guys. This week we also had a rousing round of Who Dis, and Turdhat was primed and ready to guess the dinner of everyone he came in contact with. Also of course your calls, emails, and more! 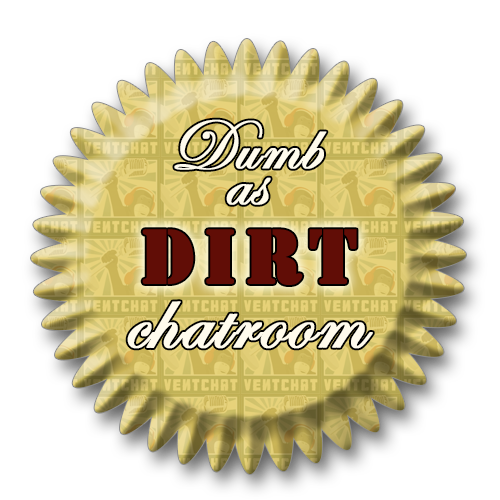 Don’t forget about Ventchat Secret Santa! Sorry to keep this brief but this show is going up very very late and I need to get it posted! Rob Reviews Nightcrawler, someone pulls a Deluxa, Walken and Caine impressions, turn your house into a brothel, Drinking Quest, the Frenchman that drank 56 shots, buy yourself a badge, prostate cancer and “release”, Locks, what kind of drunk are you, auctioning toes, and MORE!